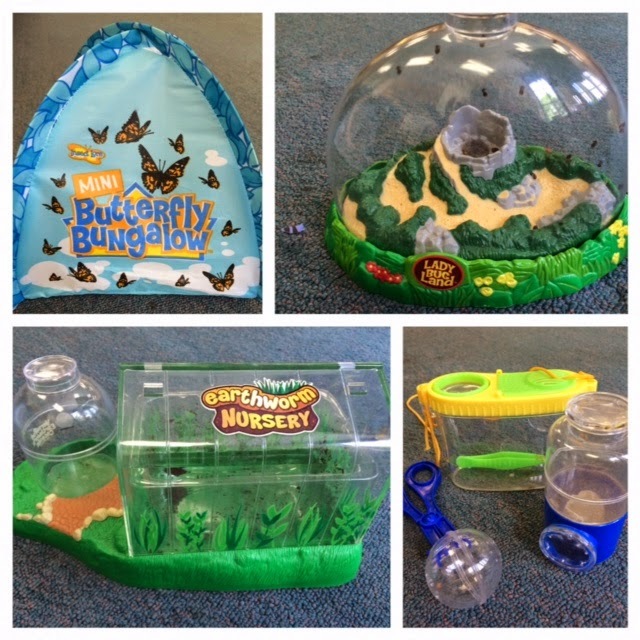 Blog Hoppin': Maximum Student Engagement! Hello Blog Hoppin’ friends! 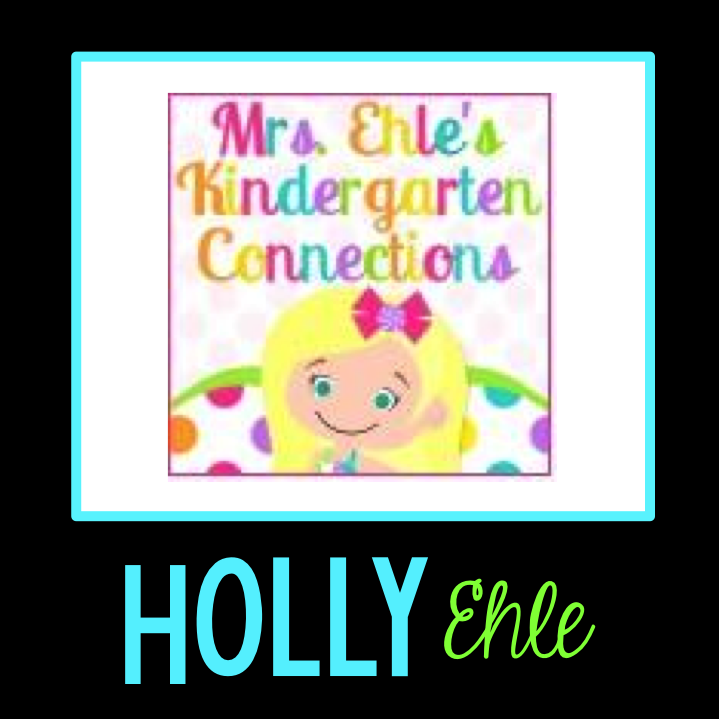 Holly Ehle here, from www.KindergartenConnections.com. Every summer I strive to set a few new professional goals for myself. Thanks to the inspiration of Hope King’s “Set the Stage 2 Engage” SDE session in Vegas and Kim Bearden’s new CRASH COURSE book, I’m so excited about one of my goals that I’m almost bursting at the seams! 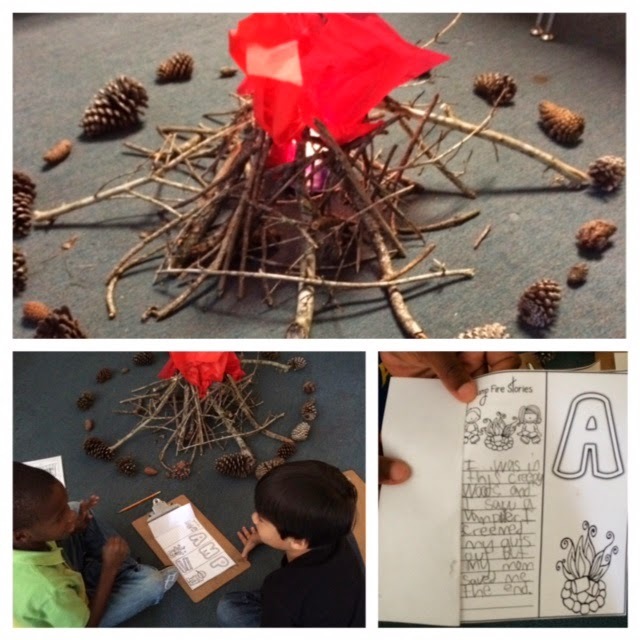 Now, if you know me at all…you already know that I’m a fan of teaching a little bit “out of the box” at times. My costume closet is packed, and even though I am NOT a singer…I’ve been known to rock out some pretty epic educational rap songs. I mean, hey. 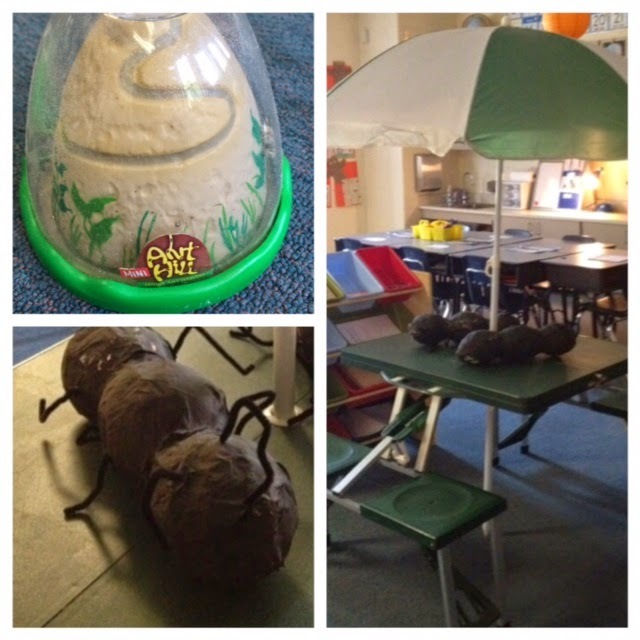 if we are going to be in a classroom all day…we might as well have fun, right?! But folks, it’s SO MUCH MORE THAN THAT! 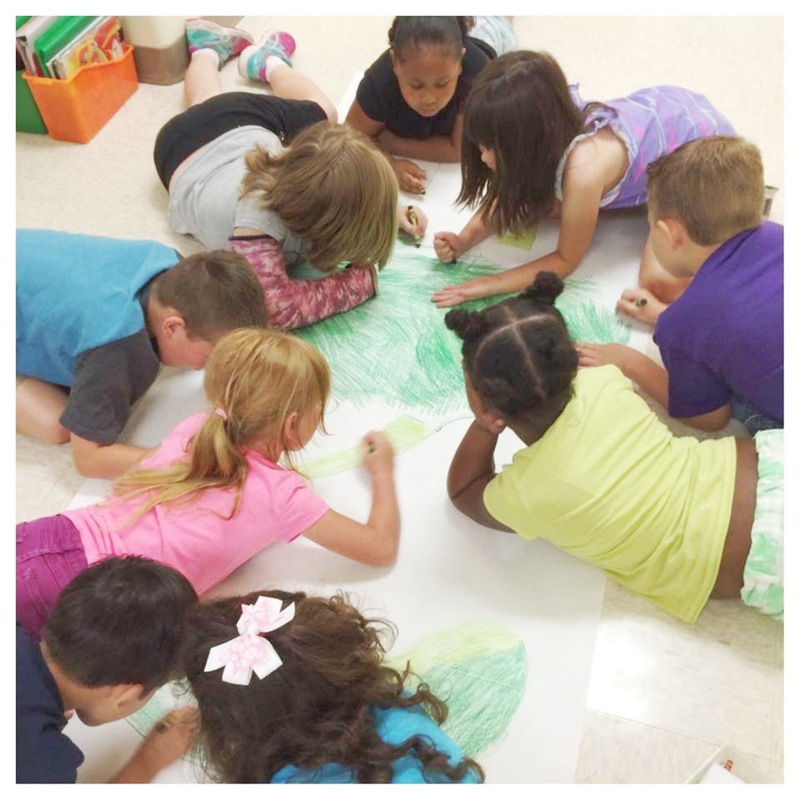 So what is Student Engagement, really? You know what I’m talkin’ about!!! 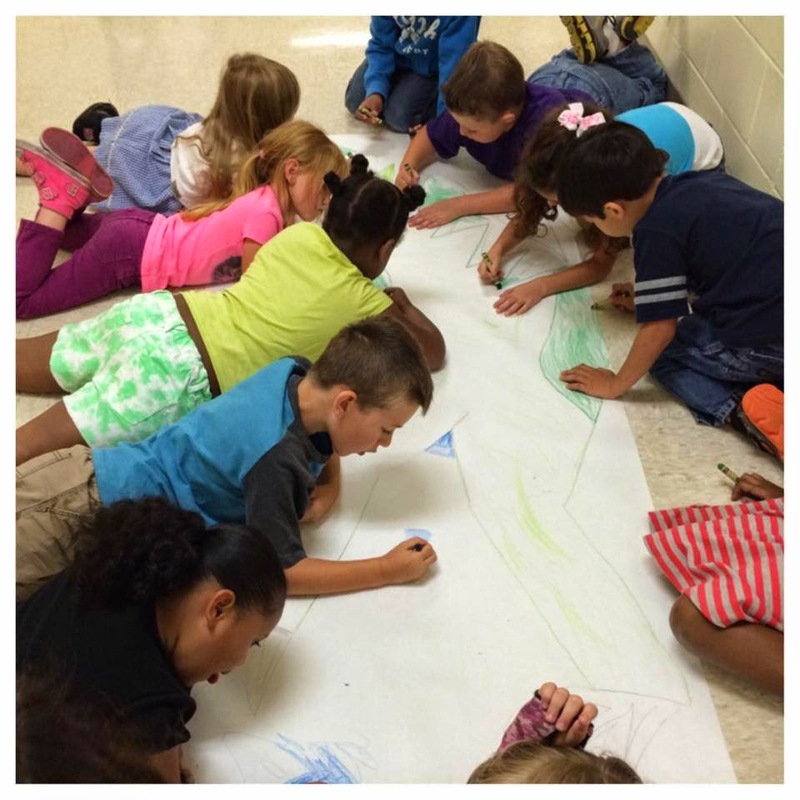 I know you’ve seen these signs of engagement during a project, presentation or lively class lesson you’ve led! And if you are like me, when you caught those glimpses of the inspired inner-world of a child, you’ve hoped that someday you will find a way to sustain that wonder, enthusiasm and perseverance every single day in your classroom! 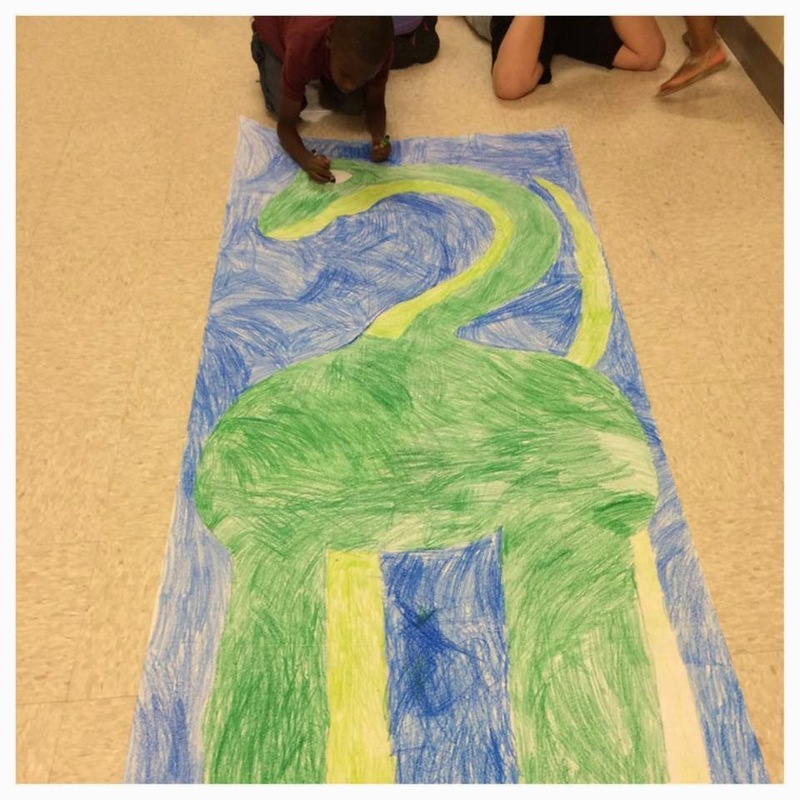 How the heck do we go about ENGAGING these kids? Thus… when planning lessons/units, we all need to think about how we “set the stage” for the rigorous content that we want to teach. 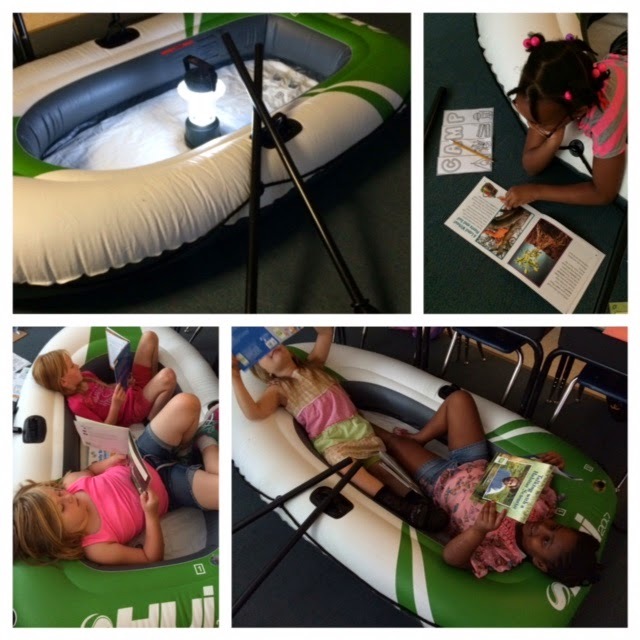 How are we “hooking” our kiddos into our lessons? Visual appeal and real-life connectable “themes” DO MATTER! 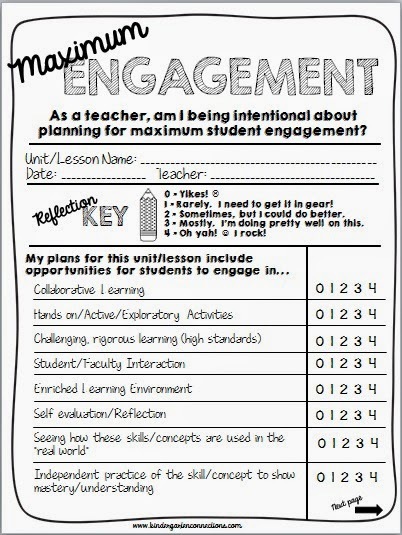 Here’s a little FREEBIE I hope will help you become more “intentional” about planning for student engagement. 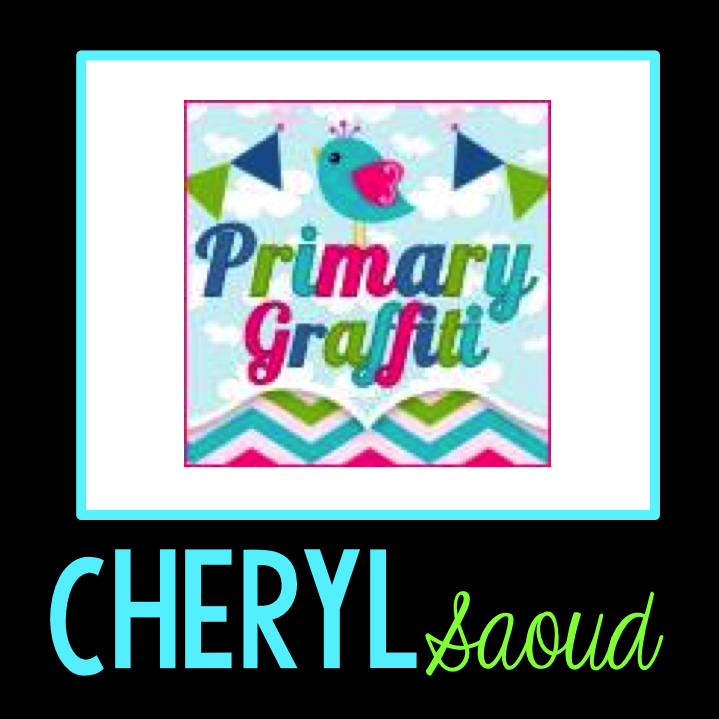 I'm Cheryl Saoud from www.primarygraffiti.com and couldn't be more excited to share my annual Camping with Books. 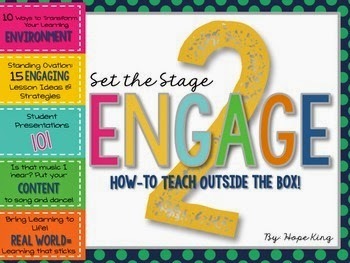 Hope King has an incredible, BRAND new unit that we highly recommend for learning how to set the stage for high student engagement. I am so glad I stopped by! 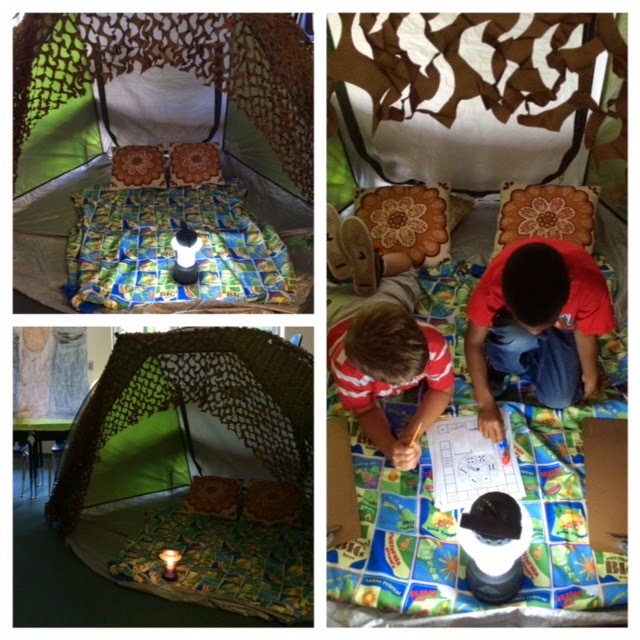 Student Engagement is HUGE for me with my classroom full of students with special needs! Thanks so much for all the tips and ideas! I enjoyed reading this post so much. I've been teaching for over 30 years and my most successful and memorable teaching has involved teaching across the curriculum with thematic units. 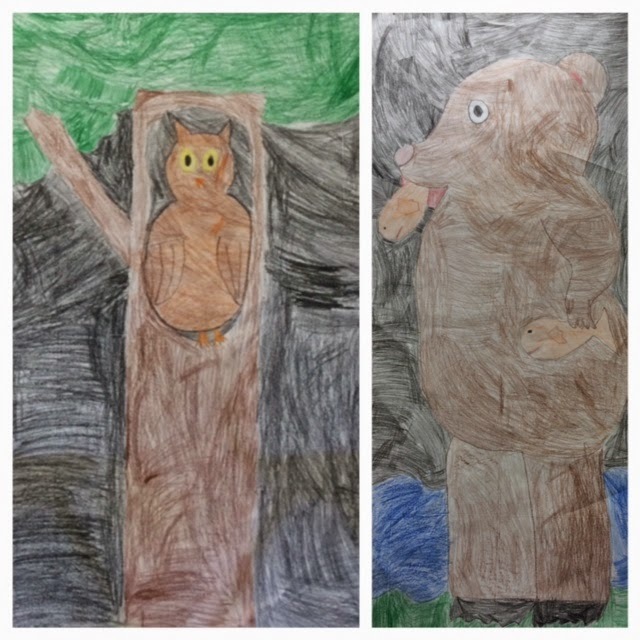 We kick off our year with a study of bears, both fictional and nonfictional (We live right outside a national park and bears even visit our campus on occasion). Thank you for reminding me how important it is to actively involve children in their learning, to build a strong community and to keep learning fun! Wonderful!